Kuana Torres Kahele presents, MUSIC for the HAWAIIAN ISLANDS, a celebration of new, original music for Hawaii. Sunday January 28, 2018 vol.1 Hawaii Keawe: The Music of Johnny Lum Ho. 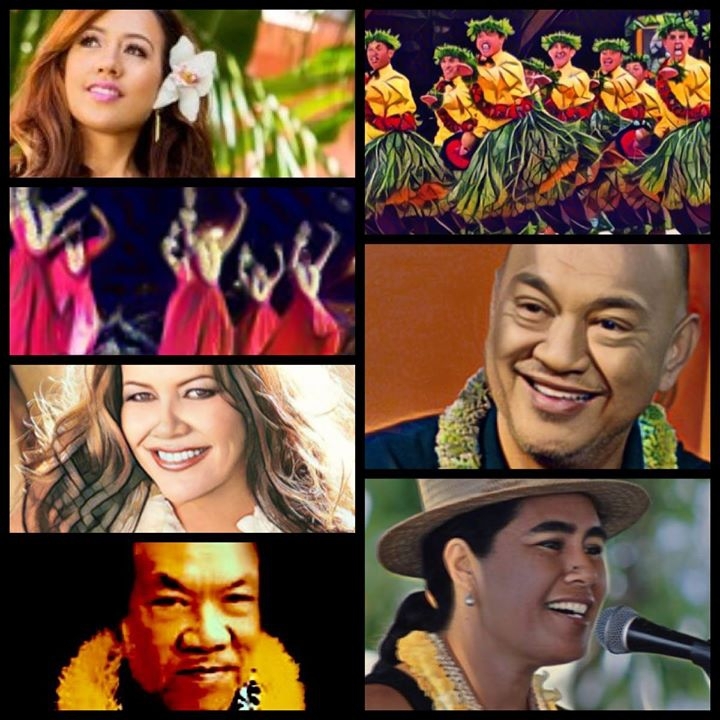 Halau Ka Ua Kani Lehua Band featuring Kuana Torres Kahele.